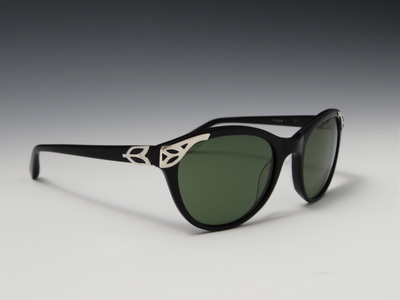 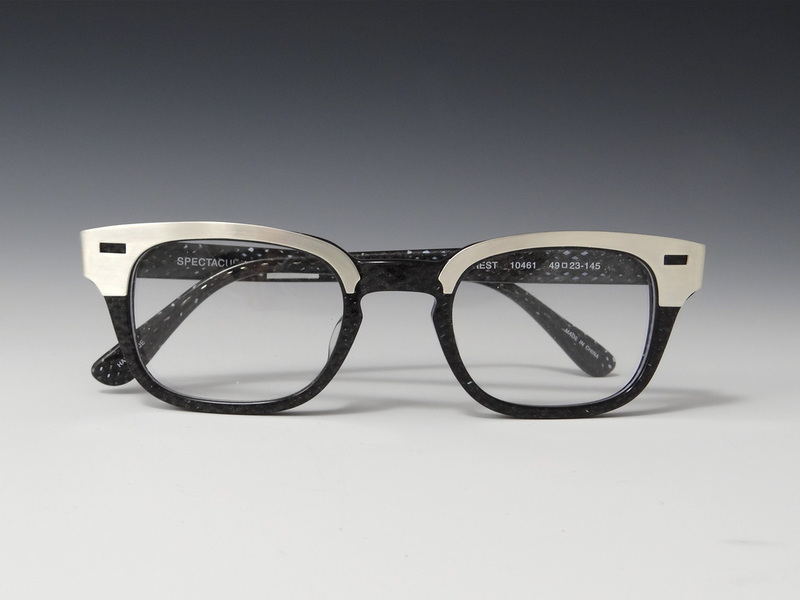 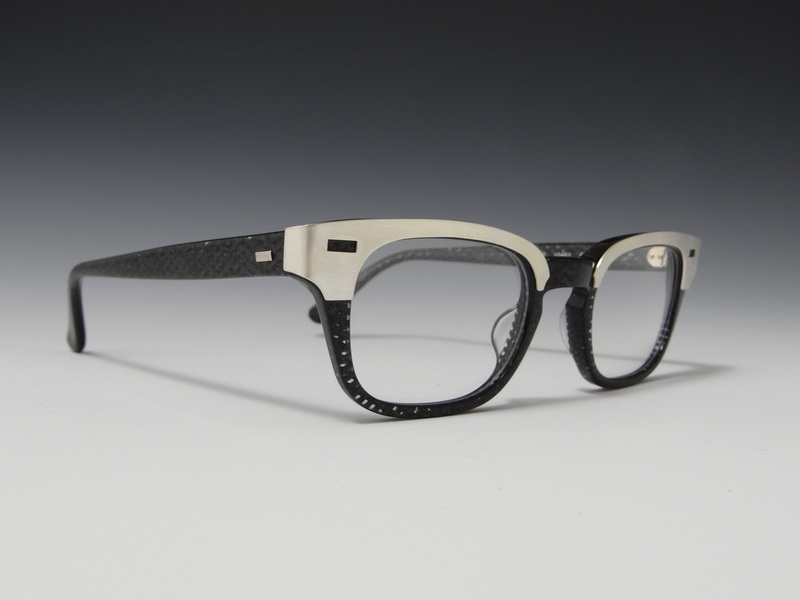 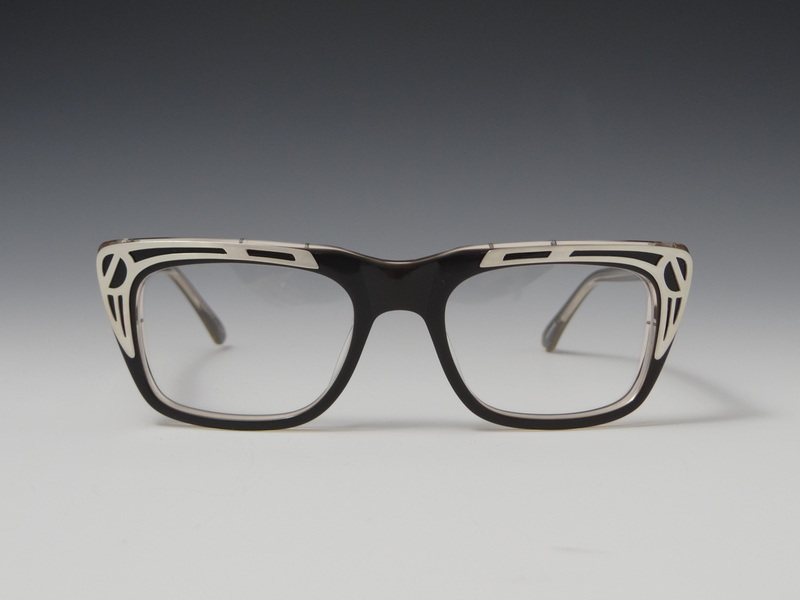 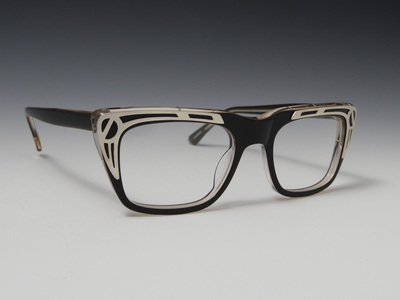 I have partnered with Optik Birmingham to create a line of custom, handcrafted pieces of wearable art. 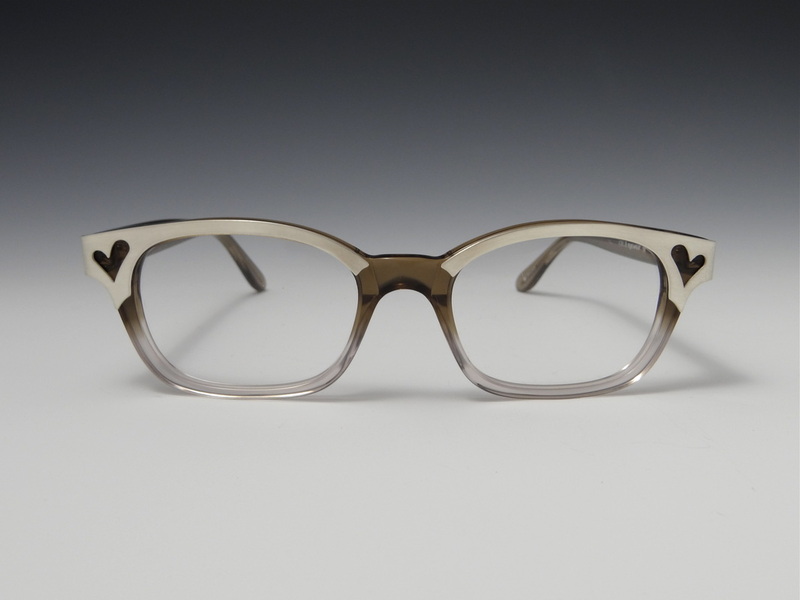 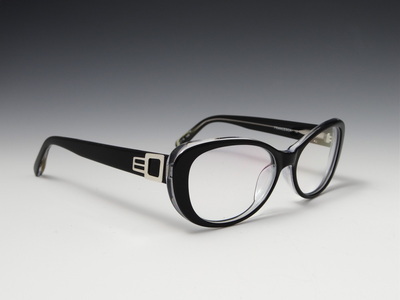 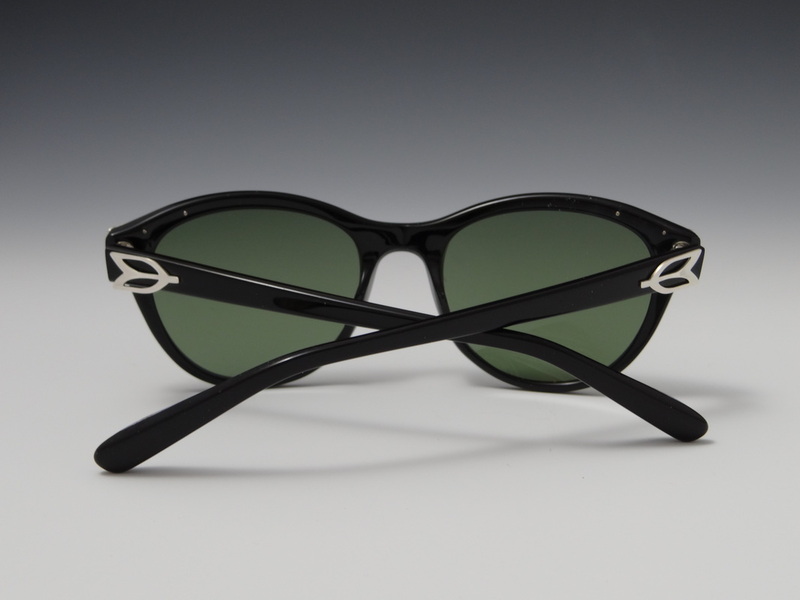 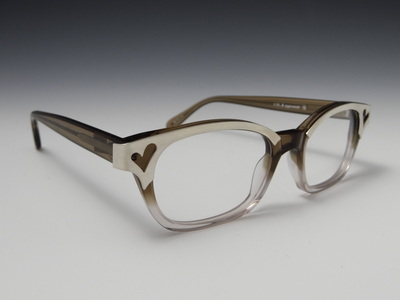 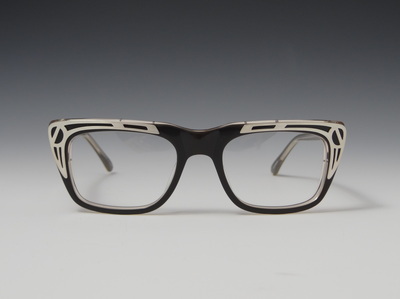 This eyewear collection merges vintage and contemporary styled frames with my sterling silver designs. 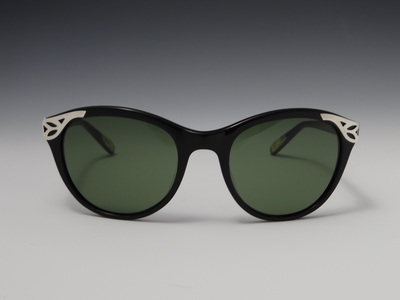 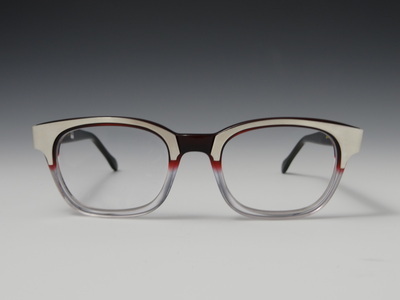 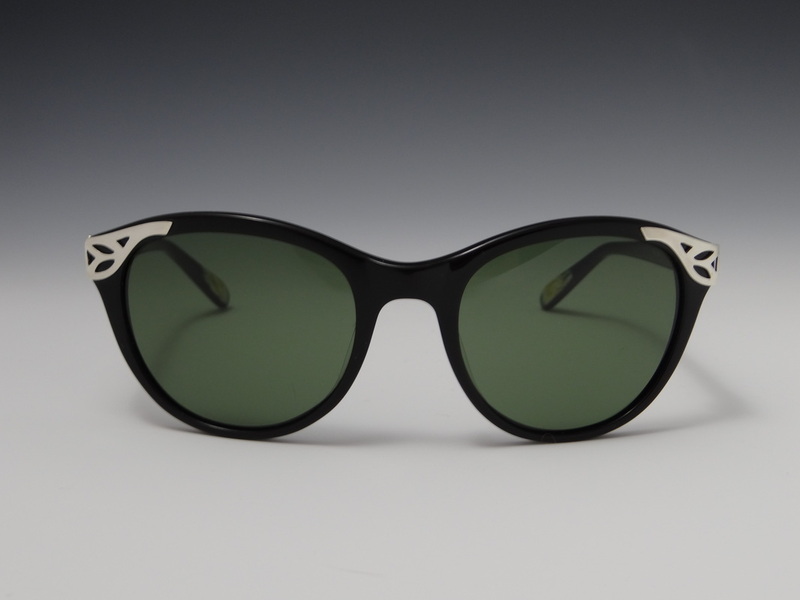 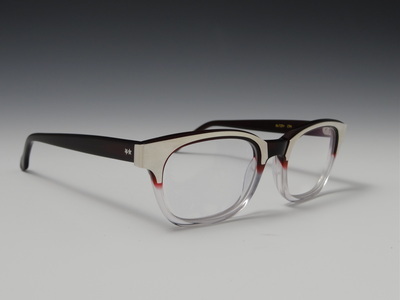 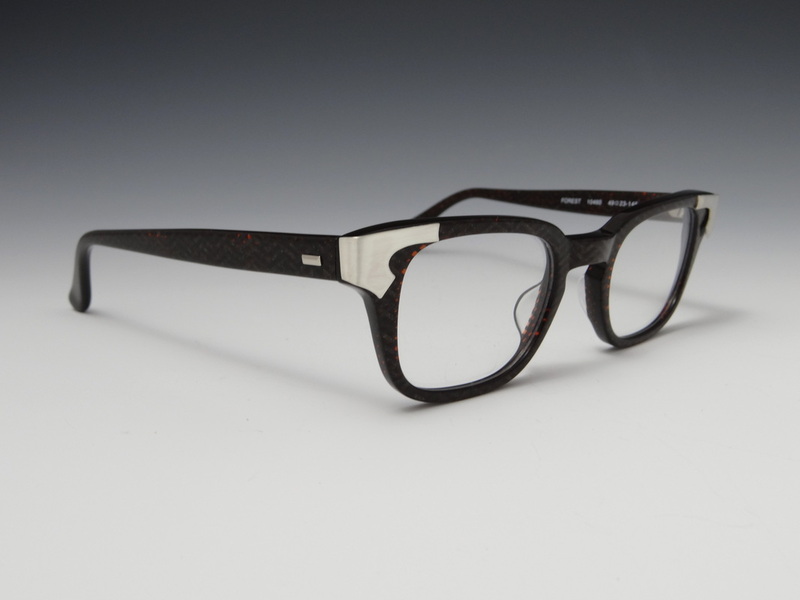 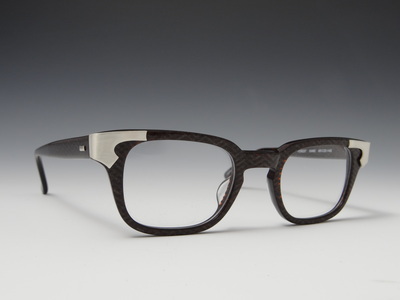 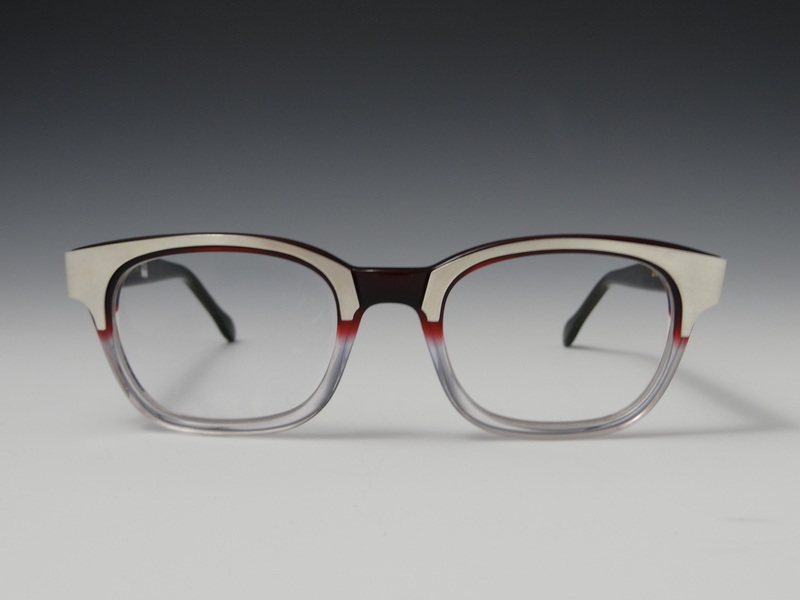 These frames are exclusively available through Optik Birmingham, located in Birmingham, Michigan. Click HERE to visit Optik Birmingham's website. 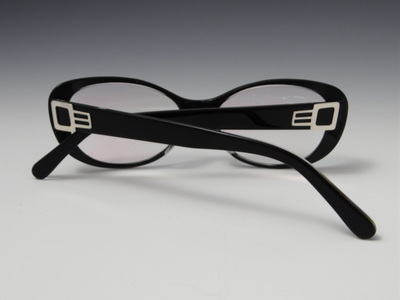 Selected pieces from my jewelry collection are available for sale in Optik Birmingham.